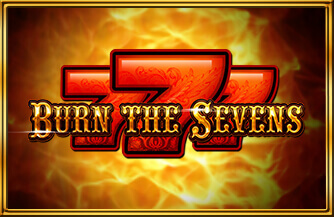 Burn the Sevens is a video slot game from Gamomat. 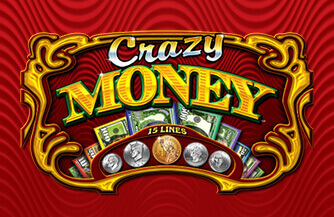 This is a unique and exciting game with a gamut of different features. 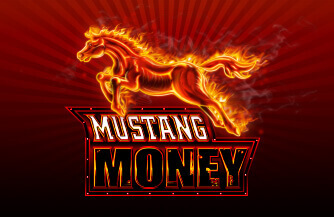 Every time money is won the Gamble feature is allowed to be used: choose between Red or Black to double up winnings, and quadruple your winnings be choosing a suit. 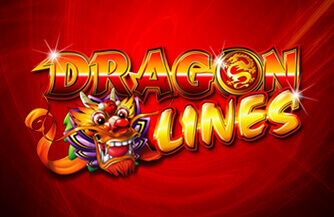 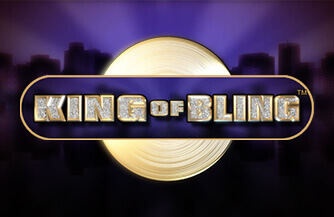 Winnings may be gambled up to 5 times, leading to massive rewards.